First Single “Circles” Available NOW! Our first single, Circles, is out NOW! 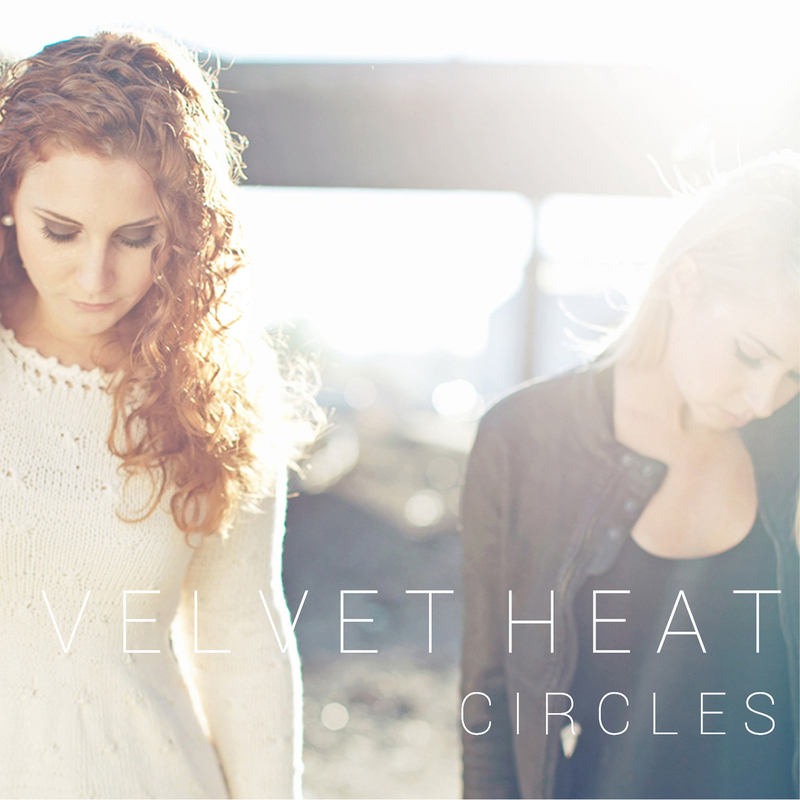 Circles is available on iTunes, CD Baby and more! Tagged as Arianna Powell, band, Circles, females, guitarist, Jessica Zamiska, ladies, music, Neo-Soul, new music, original music, Pittsburgh, R&B, singer, songwriter, Soul, Velvet Heat.